As our data becomes our most valuable asset, keeping it safe is paramount. 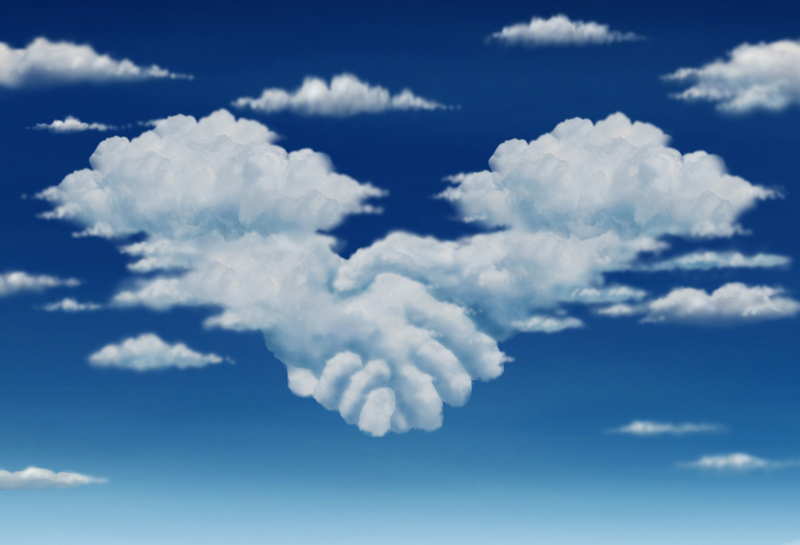 In an effort to reduce risk, companies are moving their information “into the cloud”. Though the cloud sounds global and almost magical, it is simply a rack in a highly-secure data center somewhere. Odyssey owns and operates our infrastructure, which allows us to provide a reliable, scalable and flexible range of cloud services to customers. Below is range of products we can offer your business. We are a Nominet accredited registrar and can register over 1,000 different top level domains for your business. A hosting solution to suit all business requirements. We have provided customers with a fully managed email hosting service since 2006. You can trust our infrastructure and team to keep your business communicating. Take back total control of your network. Eliminate spam and unwanted traffic from your business. If you would like any further information on the products or on joining Odyssey Systems. please get in touch on 01642 661888.